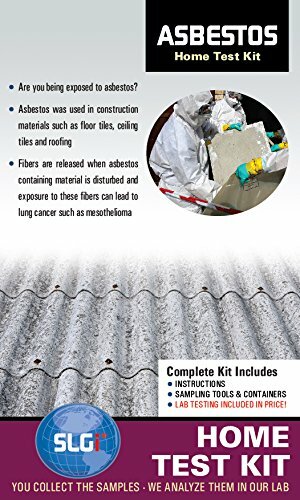 This test kit is for the Asbestos PLM analysis of 1 sample. You may submit extra samples for a fee. The cost of this Test Kit covers lab fees, return shipping, expert consultation, AND sampling media. Our turnaround time is counted in business days and starts from the moment we receive your test kit! Never lose track of your sample’s status with our Online Portal and automated notification-system. Test for Lead, Mold, E.coli, and more! 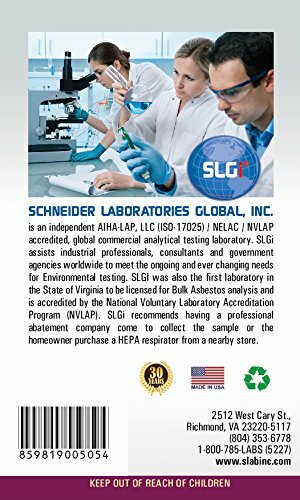 We offer a line of other SLGi Home Test Kits! Check ‘Em Out!